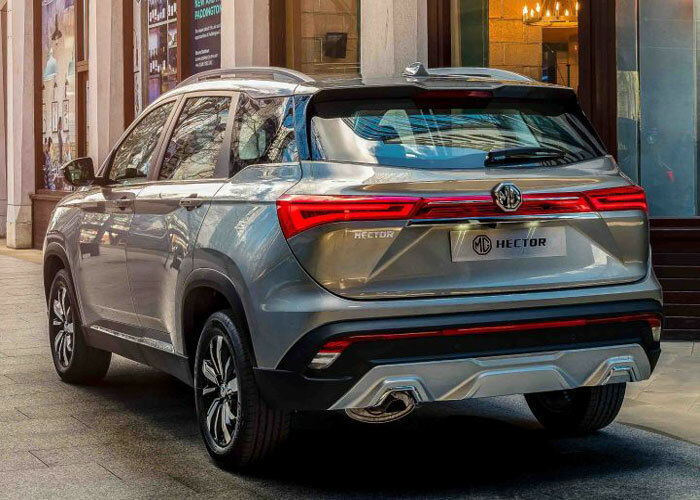 The British carmaker will begin its Indian journey with the MG Hector, which is based on the Baojun 530. 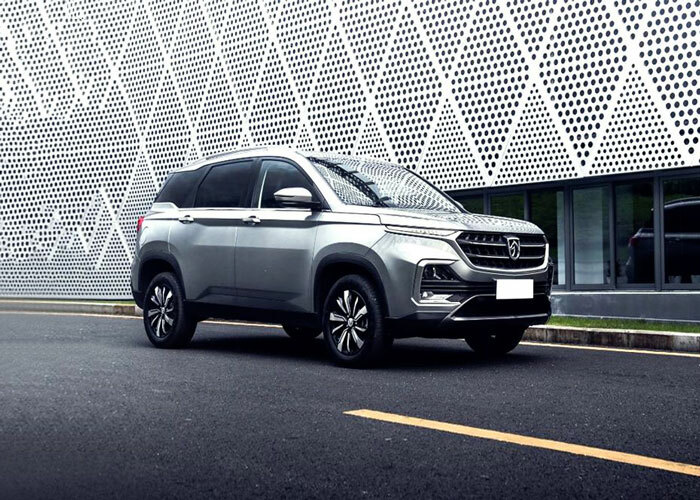 The premium mid-size SUV has been modified to adapt to the Indian conditions. 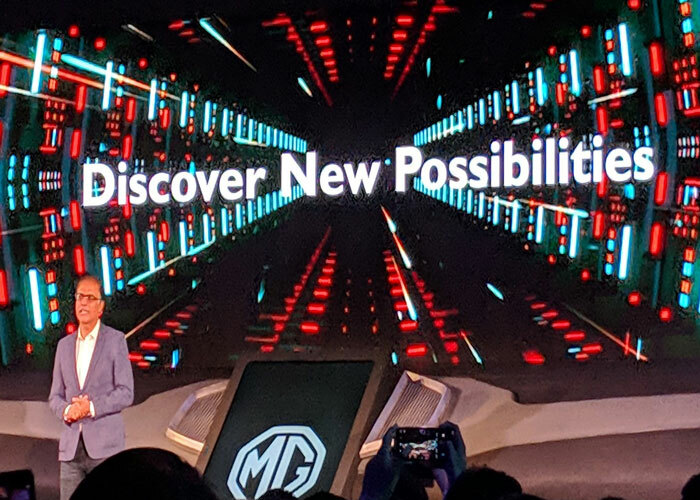 MG Motor India has already commenced its manufacturing operations at its factory in Halol, Gujarat. 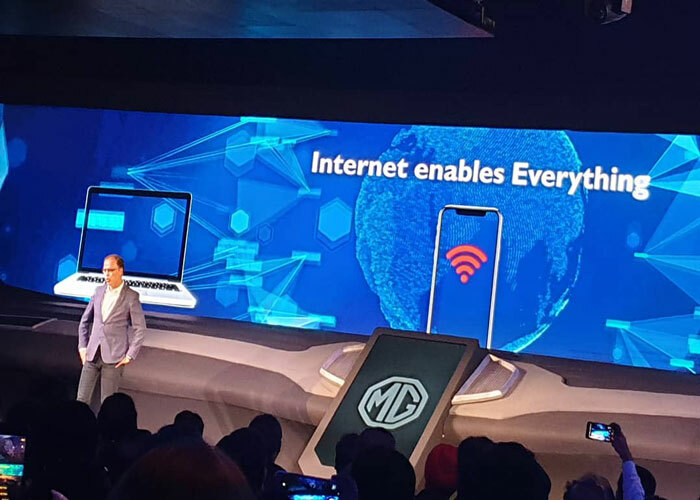 The MG Hector will be the first connected SUV in India and will come with internet capabilities. MG HECTOR is named after the legendary British biplane of the same name, the name hector draws inspiration from the noble qualities of the Trojan warrior hero - Prince Hector Of Troy. It pays homage to the great british engineering tradition, as a nod to the Royal Hector Biplane, used by the Royal Air Force in the 1930s. 'Hector' stands for everything Strong, Bold, Trustworthy and Dependable. 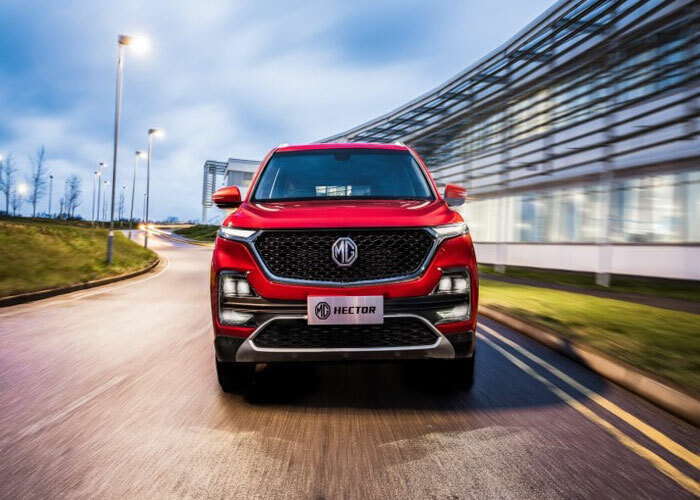 The MG Hector is going to be a thorough bred connected SUV with an in-built eSIM and a 10.4-inch touchscreen! 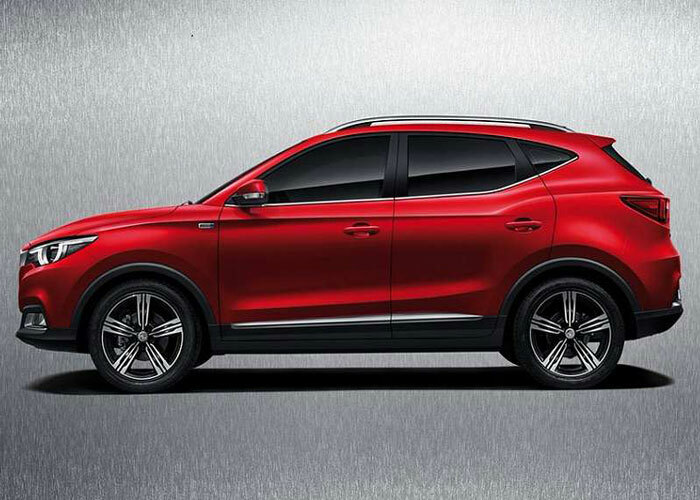 This SUV has MG’s iSMART Next Gen system which runs on an in-car Android-based tablet with 4G connectivity. 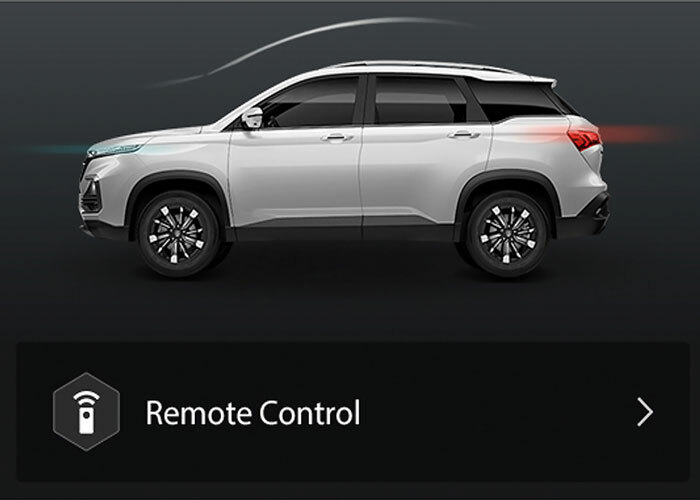 This enables the SUV to pack features like emergency calls, vehicle status, remote control for the sunroof, tailgate and door lock, voice commands for vehicle controls, real-time traffic updates and a lot more. 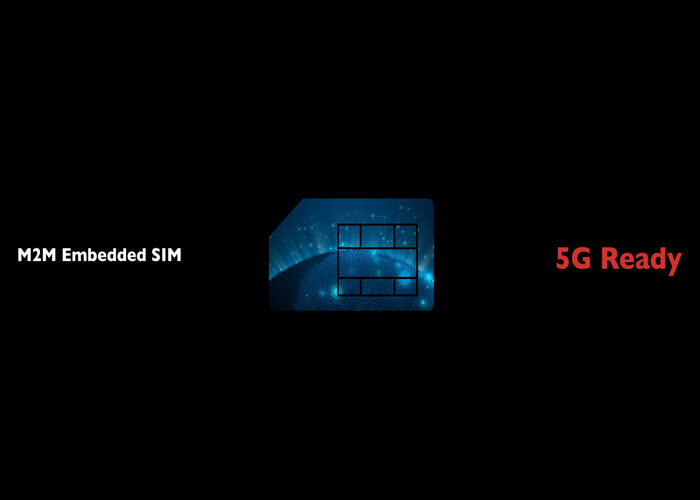 In fact, the system is even 5G-ready and will receive over the air updates for software and applications. The iSmart is a complete integrated system which combines software, hardware, connectivity, services and application. 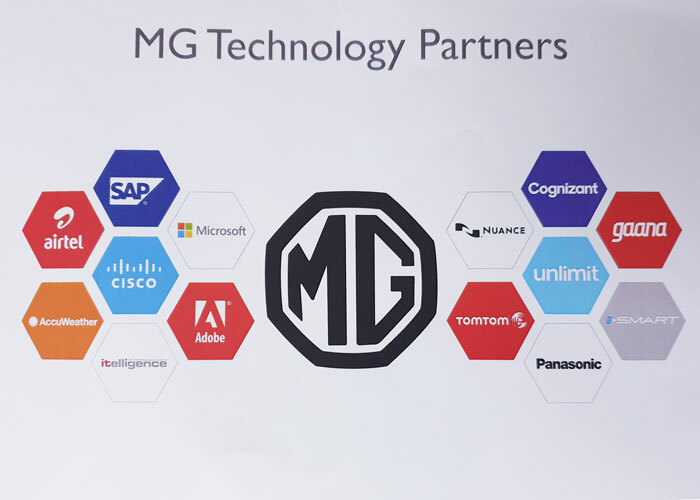 MG Motor has partnered with iSmart, Cisco, Unlimit, Airtel, Microsoft, TomTom, Accuweather, Panasonic, Nuance, Adobe, Cognizant, SAP, itelligence and Gaana among others to come up with over 100 connectivity features. It will keep upgrading with (OTA) over the air updates. It's touch screen or entertainment screen is a massive 10.4-inch touchscreen tablet in portrait orientation. 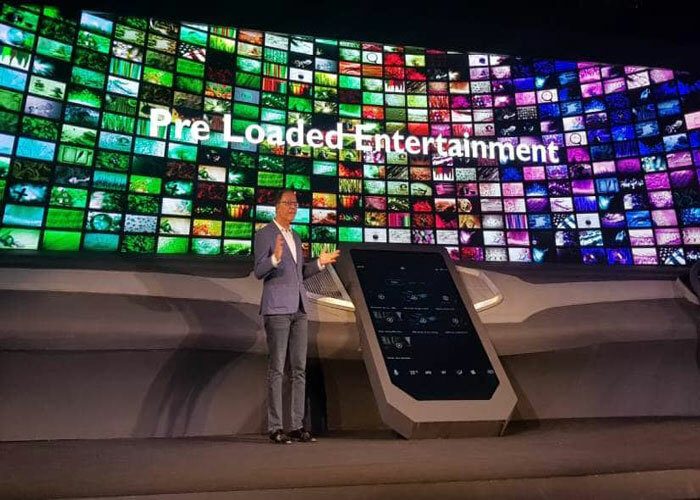 This comes preloaded with entertainment content which will be refreshed periodically OTA. The screen offers different themes, based on user experience. 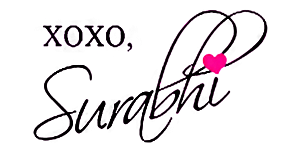 It can withstand the extremes of temperature and climate conditions prevelant in India. This screen can display and lets you control or monitor most of the in-car functions like tyre pressure monitoring, climate control, weather updates, traffic updates, 360-degree camera, mood lighting and has 16GB of internal memory along with a file manager. 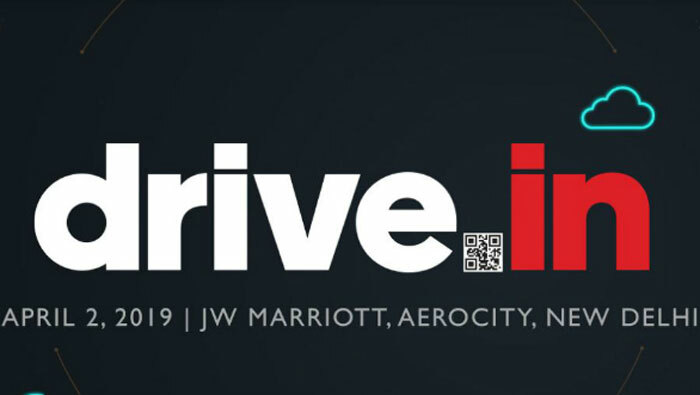 This system also supports Android and Apple CarPlay connectivity. 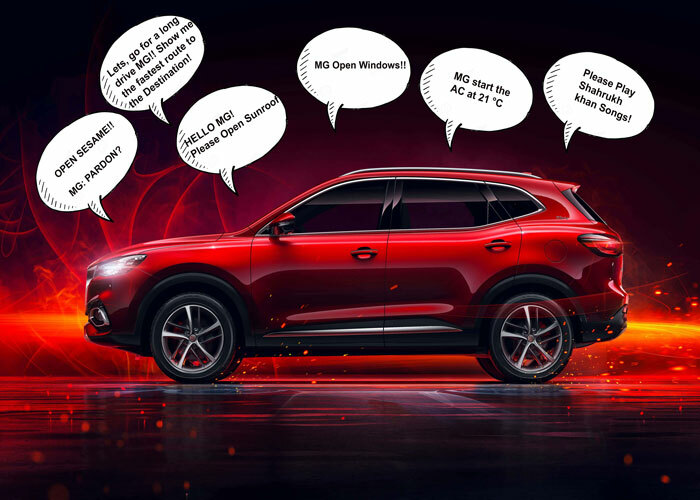 By saying “Hello, MG” to activate the in-car control system you can enjoy a safe journey with better interaction between you and your MG. 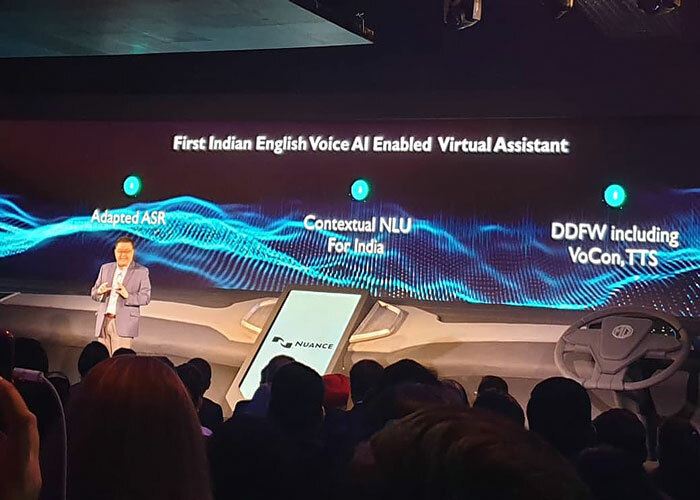 The assistant adapts Indian-English pronunciation so the car system can hear you correctly. It has an advanced machine learning capability to learn and customise itself for each user over time. Every MG Hector owner would also get a downloads smart App for their mobile phones. The app when fired up scans the car is fully locked. Remotely switch on climate control on hot day when the car has been standing in the sun. All MG cars would come with a E- Call Feature. This is an instant emergency response system. 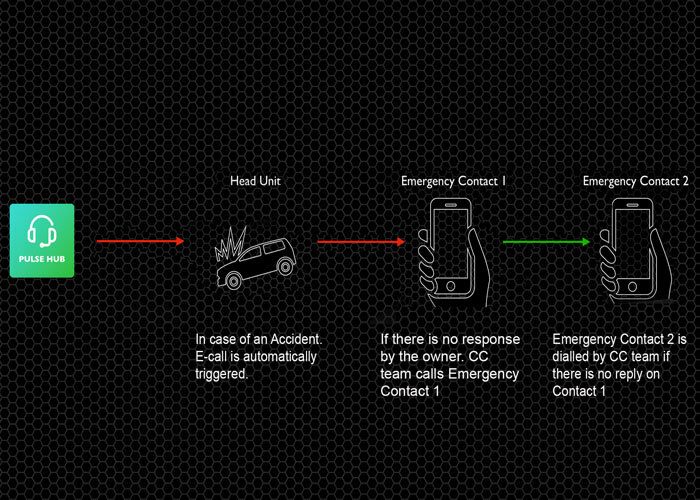 In case of a accident where airbags are deployed, E- call is automatically triggered to the MG's customer care centre. If there is no response by the owner then they call the emergency contact. MG hector ismart comes with embedded maps and navigation. 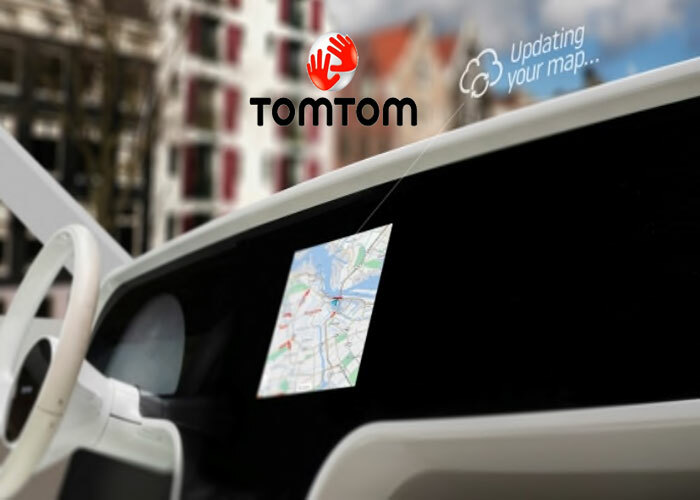 TomTom are the global leader in automotive navigation. 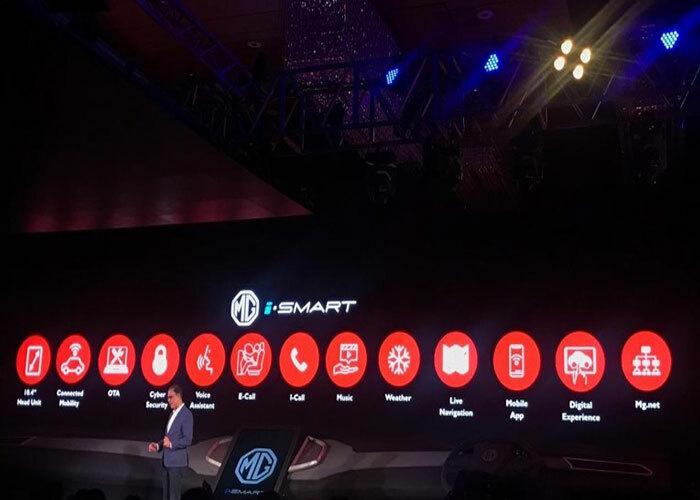 600 Million vehicles on road are using there Navigation system and with the iSMART Next Gen app, you can have complete control over your journey in the MG Hector. It helps you reach your destination in the shortest time by showing you real-time traffic updates. With the iSMART Next Gen app, you can have complete control over your journey in the MG Hector. 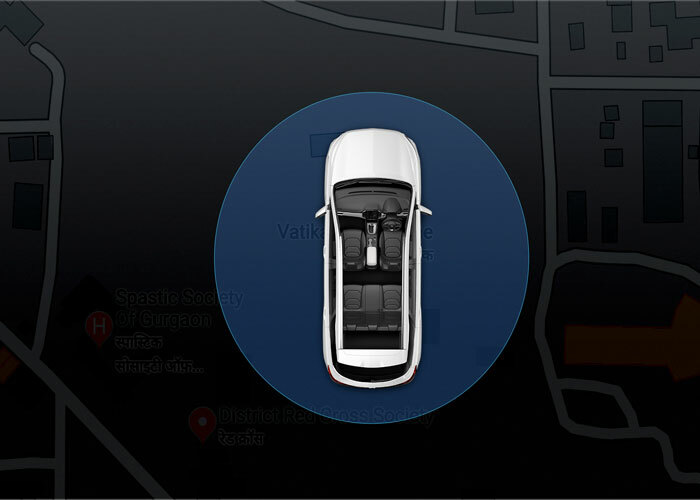 It helps you reach your destination in the shortest time by showing you real-time traffic update. The car would be loaded with the Gaana App and a Premium Account with ad free music and download capability. 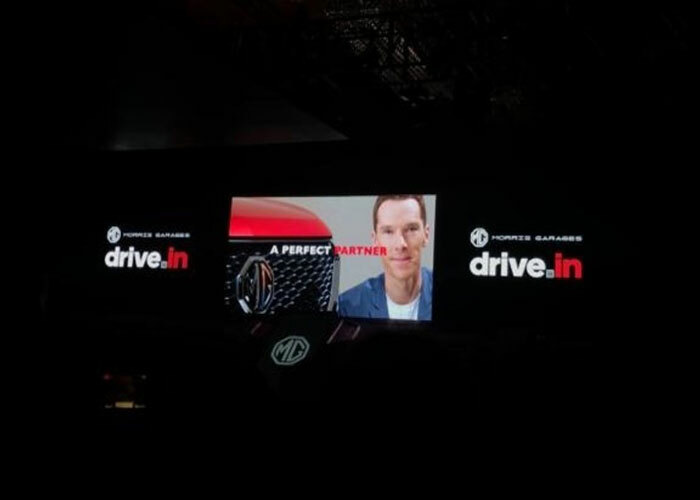 So with all these amazing tech features, all we have to do is just wait for the car to launch in India. Now, Are you also as excited? Gaana has made full use of the large 10.4" head Unit to offer more visibility to song artworks and added features for entertainment. 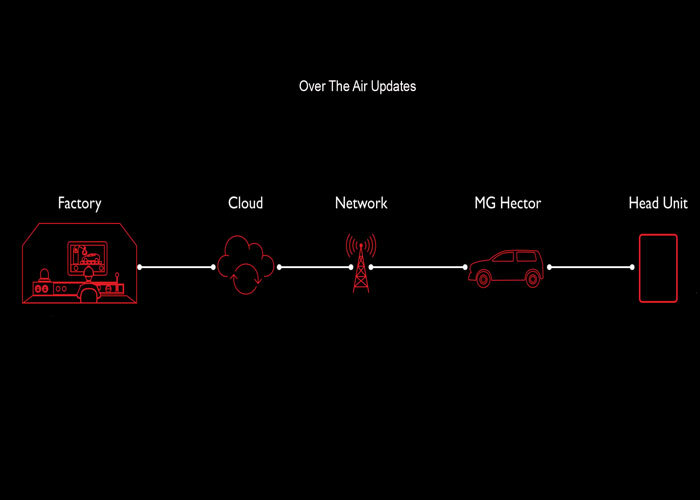 You can always stay updated about the condition of the MG Hector with the iSMART Next Gen app. Before every journey, you can be sure that your car is in perfect health. 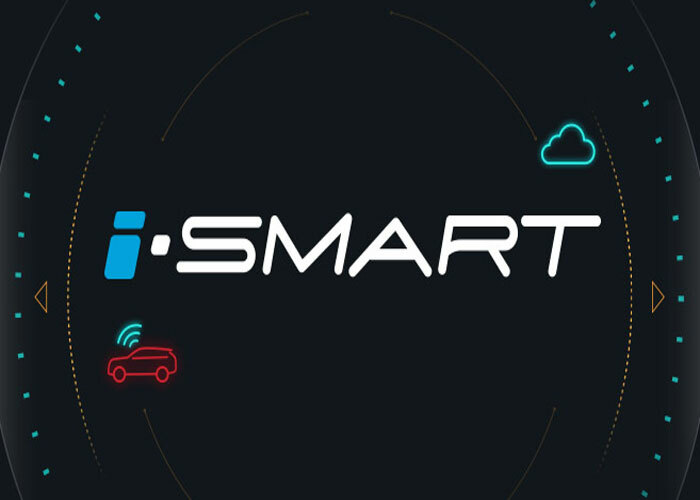 The MG Hector accepts your commands from the iSMART Next Gen app. You can control the temperature, sunroof, tailgate and door lock with just a few clicks. With the MG Hector, you needn’t worry where you parked your car. 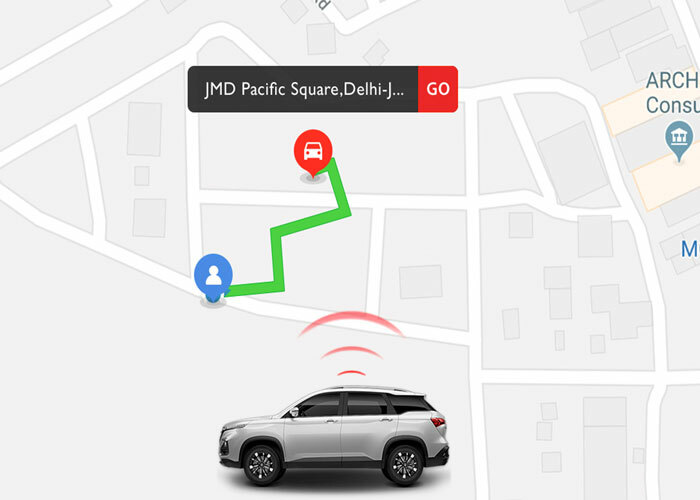 The ‘Find My Car’ feature on the iSMART Next Gen app instantly shows the shortest route to your car. SAP the world leaders in ERP Solutions have patterned with MG India. This system integrates the company, its dealers, service centres and customers on one platform with all the information flowing seamlessly. Every time a prospective customer comes in contact with MG, the data is captured, and the customer is recognised. Thus, when a customer walks into a dealer for information, the information is already available. 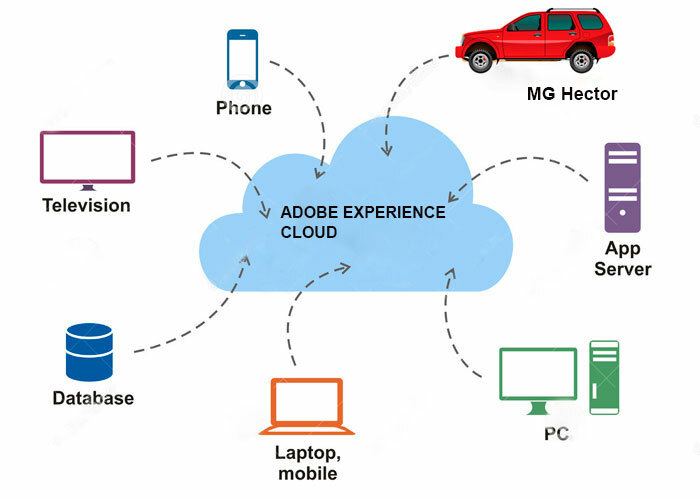 The ensures frictionless interaction making it lot faster for the customer to buy and own a MG Car. The same system takes over once the car is purchased. Regular service reminders are available on iSmart App, which would also make it easy for customer to schedule a booking. 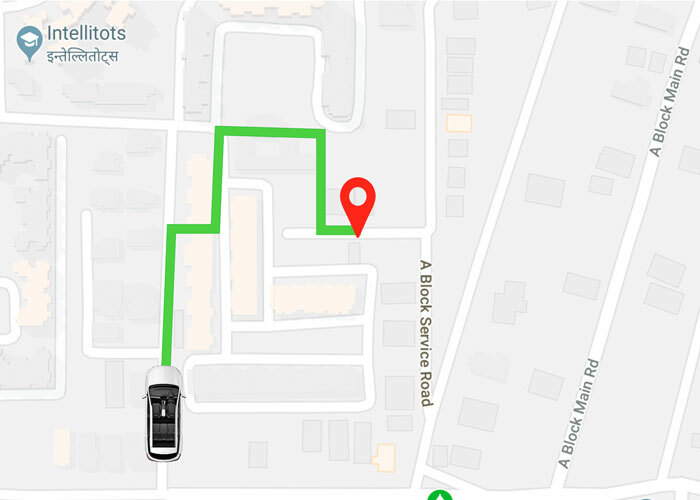 When the car reaches the service centre, it is automatically recognised. 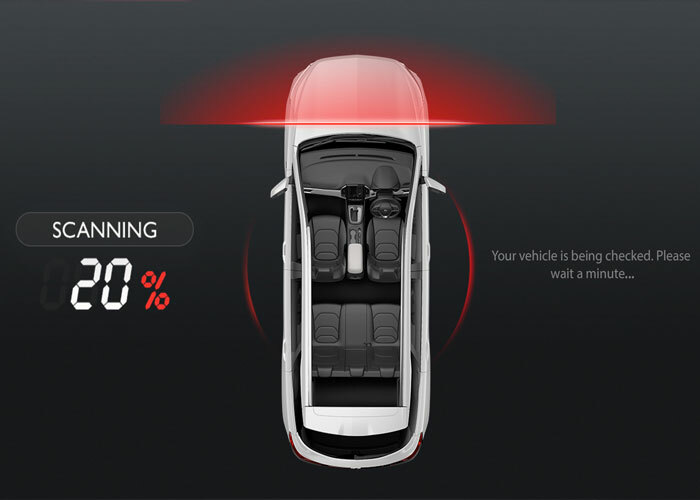 Alerts are notified when the car is ready. 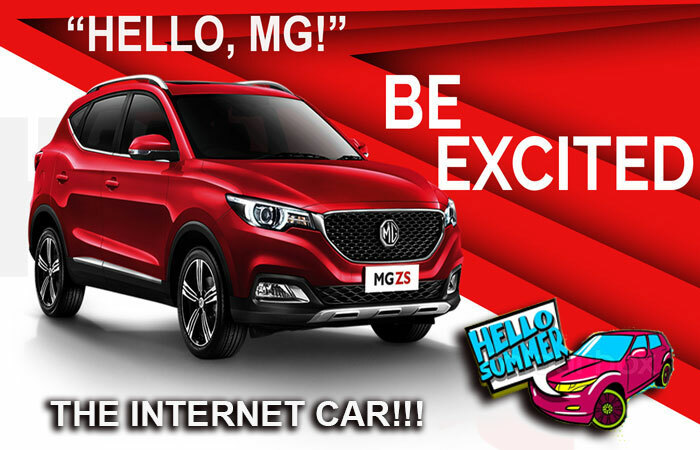 The iSmart Techonology makes MG Hector the Internet Car. Say: "Hello, MG!!" You will be never alone in your car, Your Companion for life!! MG Hector launch confirmed For (Summer) May 2019. Connected SUV with its own Android-based OS. Both petrol and diesel engine options. Prices expected to start from Rs INR 14 lakh.
" The Future Is Calling!! "